Collaborating for excellence in simulation education and research. Collaborer pour l’excellence dans l’éducation et la recherche en simulation. Let us know if there is a topic you would like to know more about or would like to be a feature presenter during our webinar series. The second meeting to explore research collaborations will be held on Feb 13th via a Zoom webinar. All are welcome. 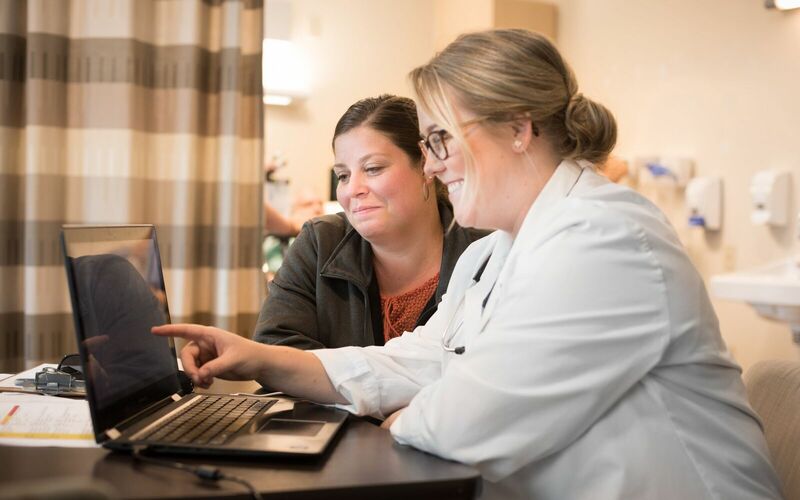 The Simulation Certification Program fosters excellence in nursing education in Canada through faculty development in simulation-based pedagogy, practices, and technologies. The program prepares nurse educators to address a broad complement of practice learning needs and the full range of simulation typologies. The Simulation Certification Program encompasses four modules, each offered once per calendar year. Although the given sequence is recommended, modules may be taken in any order and over the course of two years. Every module culminates in a submitted assignment and a multiple-choice exam. Upon successful completion of all four modules, participants will be prepared to write the national certification exam to achieve the Canadian Certified Simulation Nurse Educator (CCSNE) designation. WCHSE is pleased to announce our annual conference will be held at the University of British Columbia Okanagan campus in Kelowna, BC on May 21, 22, 23 and 24, 2019. This conference is an amazing opportunity to connect with health sciences educators from multiple disciplines. The theme for this year’s event is “Growing Creative Teaching Practices” and will focus on inter professional teaching and learning opportunities. Preceding the conference on Tuesday May 21st and Wednesday May 22nd, will be a pre-conference workshop on virtual simulation and gaming. Participation in this workshop is limited to 30 people.